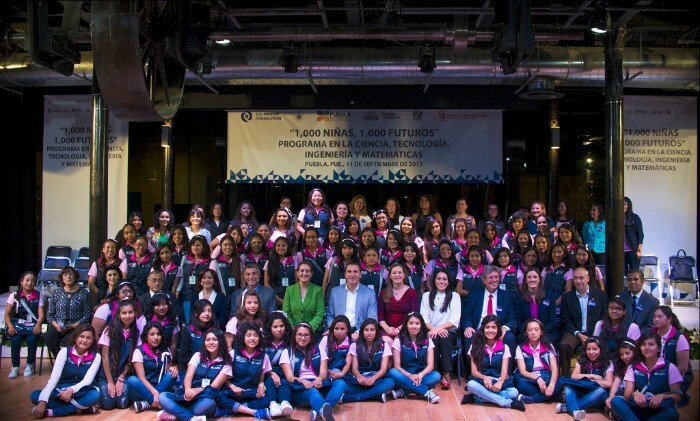 In this first stage, 50 Mexican girls will participate in the program with the aim of supporting and inspiring their entry into the fields of Science, Technology, Engineering and Mathematics. Through the USMF’s sponsorship, Mexico will participate for the first time in this global program. 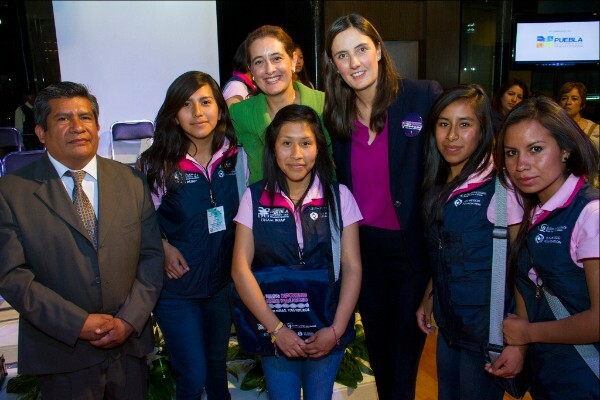 The U.S.-Mexico Foundation announces the entry of Mexico into the Global STEM Alliance and the implementation in Mexico of the New York Academy of Sciences “1,000 Girls-1,000 Futures Program.”The Global STEM Alliance was announced at the United Nations during the Fall of 2014 and to date 50 countries have joined this initiative. The Alliance seeks to encourage more women to study and develop their careers in STEM related fields at a global level. The 1,000 Girls-1,000 Futures program is one of the 3 programs created by the New York Academy of Sciences as a part of the Global STEM Alliance. 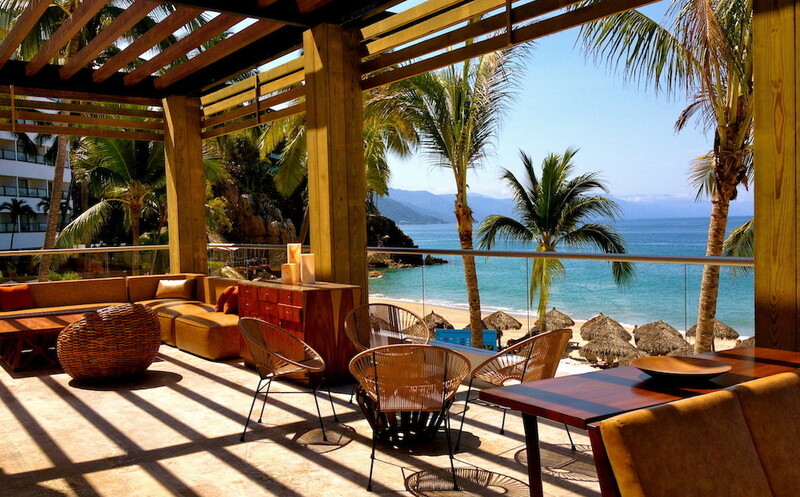 The program is new and will launch for the first time in 8 countries in September 2015, including in Mexico, thanks to the U.S.-Mexico Foundation’s sponsorship. The program’s objective is to draw girls in their final year of high school to STEM fields by providing personalized mentorship and online courses focused on STEM, all the while encouraging them to study and develop their careers in these fields. The mentors, who are all successful women from the private sector and academia, will support the girls for the program’s one year duration, beginning in October 2015. This one-on-one mentorship combined with the program’s academic component will help these young women develop a career plan and will provide them with the necessary tools to help them study at the university of their choosing. STEM related fields will have a great impact on the economic development of both Mexico and the world in the near future, leading to a pressing need for new professionals to fill job vacancies in these sectors. Currently, STEM fields suffer from an acute gender imbalance, which is reflected in the low number of qualified professionals available to work in these sectors. ”In Mexico, the program is being sponsored and implemented by the USMF, working in conjunction with government entities of the state of Puebla, academic institutions, civil society and private corporations. 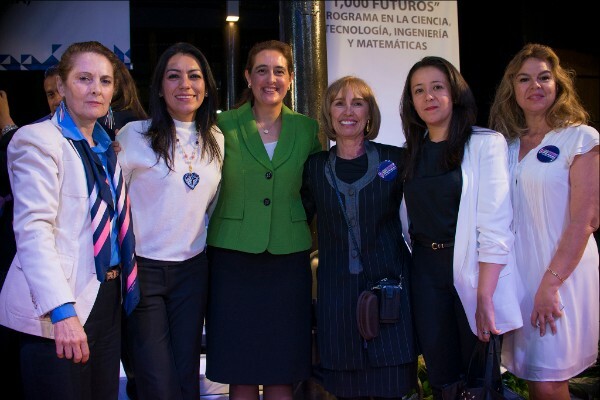 In this first stage (which is part of a 3 year plan), 50 girls from Puebla have been recruited to work with 50 mentors from the private sector and academia. “The program has already generated a high degree of interest and enthusiasm. The call to action we launched inviting professional women to participate as mentors generated a great response, with three times the number of people needed for this first year signing up to participate,” added Rebeca Vargas. The U.S.-Mexico Foundation (USMF) is dedicated to: a) strengthening education, leadership and workforce development for Mexicans, b) promoting citizenship development in Mexico and c) developing channels of solidarity, cooperation and understanding between the people of the U.S. and Mexico. The USMF achieves the three pillars of its mission by: 1) providing grants to local NGOs in Mexico, 2) implementing unique and impactful binational programs and 3) promoting dialogue on key binational issues. The USMF is the only 501 (c) (3) nonprofit in the United States dedicated to carrying out philanthropic efforts in the U.S. exclusively for Mexico and is led by a binational board of prominent civic and business leaders who believe that a strong and stable Mexico is in the vital interest of both nations.